The Ambiance is located just around the corner from the beach, walking street, shopping malls, cinema and right in the middle of Pattaya’s nightlife. Scrumptious accommodations, the ultimate in Guest Services and a relaxing, professional atmosphere are beckoning at The Ambiance. 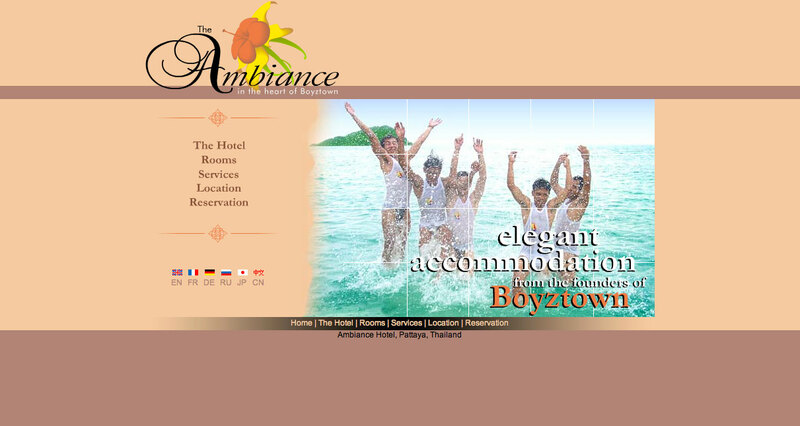 GayThailand.com used and approved accommodation.